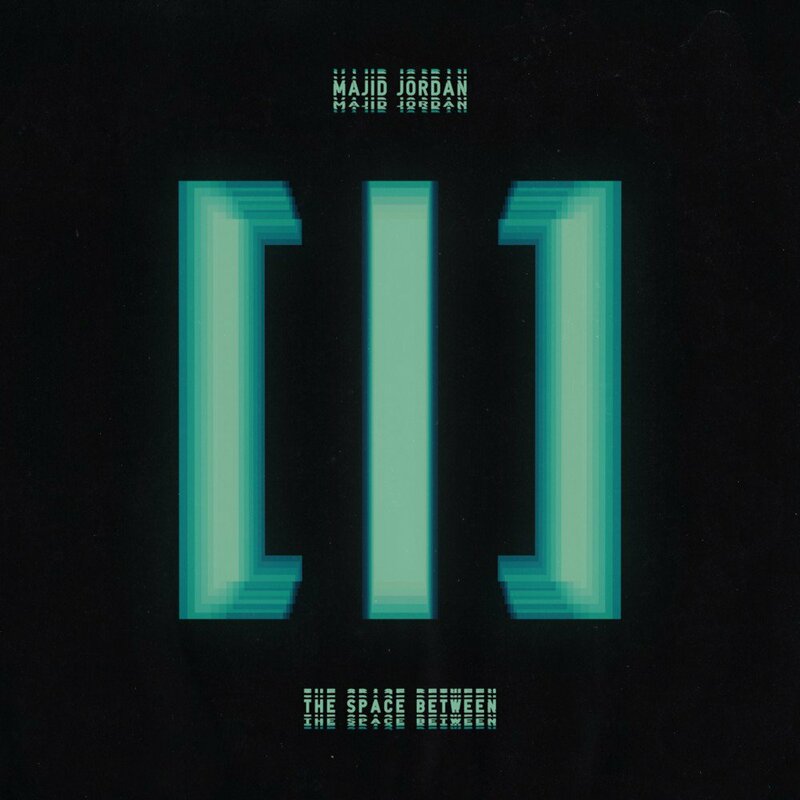 Majid Jordan’s sophomore album The Space Between kind of goes against the idea behind the project. “The album I looked at it like a 50-minute song. So not one of the tracks should be skipped,” said producer Jordan Ullman. “This whole thing is seamless. I did all the transitions. It flows, you’re not supposed to know when track 3 ends and when track 4 finishes.” Coincidentally, “OG Heartthrob” is track 3 on the collection. Majid Al Maskati sings on the track, reminding us that, at 27, he’s still very much a young man, but in a different place than some of his much younger peers. In this way, Majid Jordan feels like a midway point between OVO acts PartyNextDoor and dvsn, falling somewhere between PND’s poppier side and the slow burn of Daniel Daley and Nineteen85’s songs.